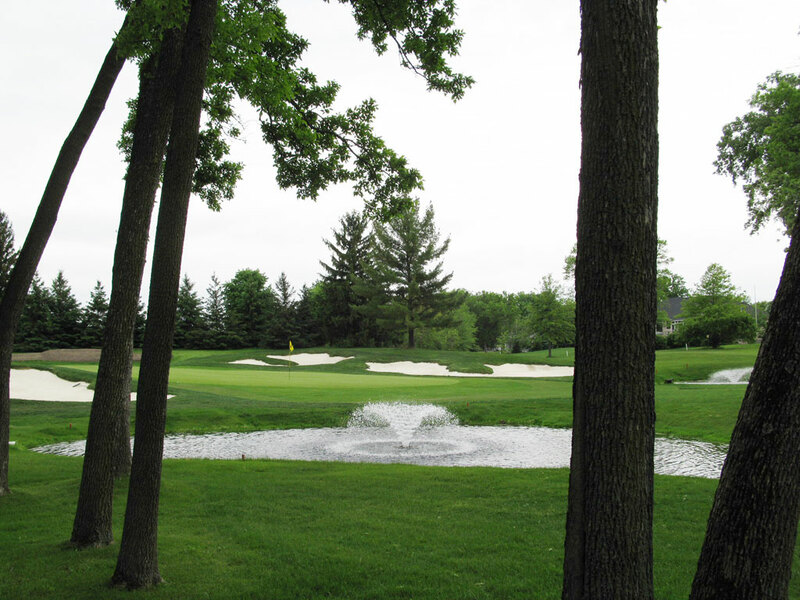 Course Website: Official Website - Visit North Oaks Golf Club's official website by clicking on the link provided. 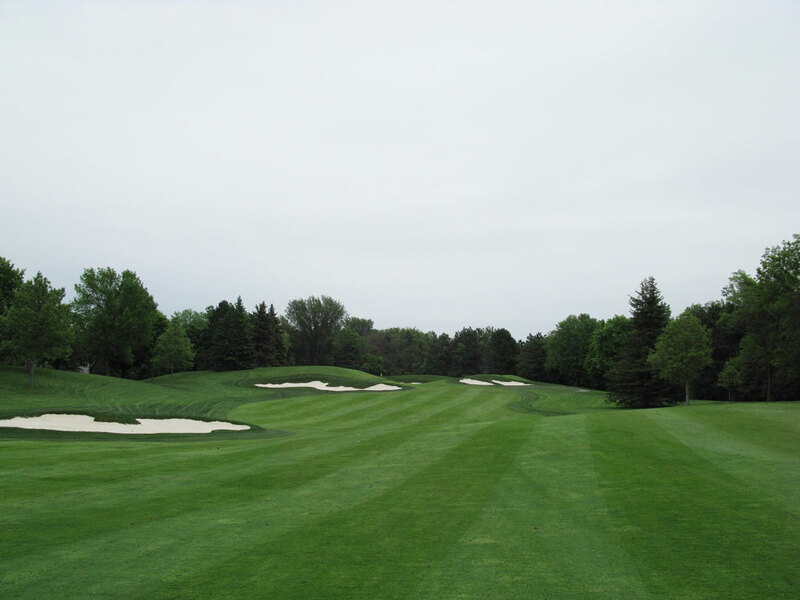 Accolades: Ranked 5th in Minnesota on Golf Course Gurus' Best in State list. 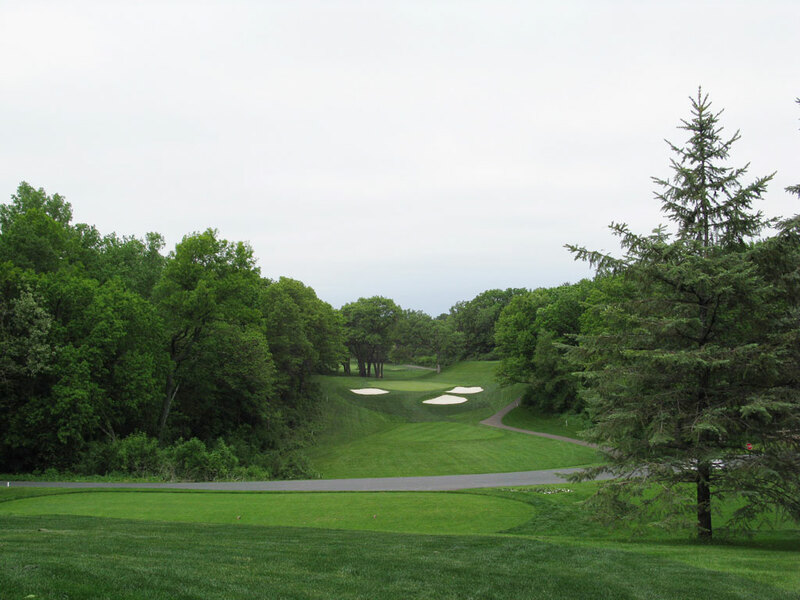 What to Expect: Heading into my Minnesota trip, North Oaks was very much under the radar since I was so dialed into Donald Ross and Top 100 tracks. However I was intrigued to see that Tom Lehman had been employed in 2007 to provide a renovation to the 1951 Stanley Thompson layout and figured it was worthy of seeing the result. Well, I love to find hidden gems and that is exactly what North Oaks was for me. 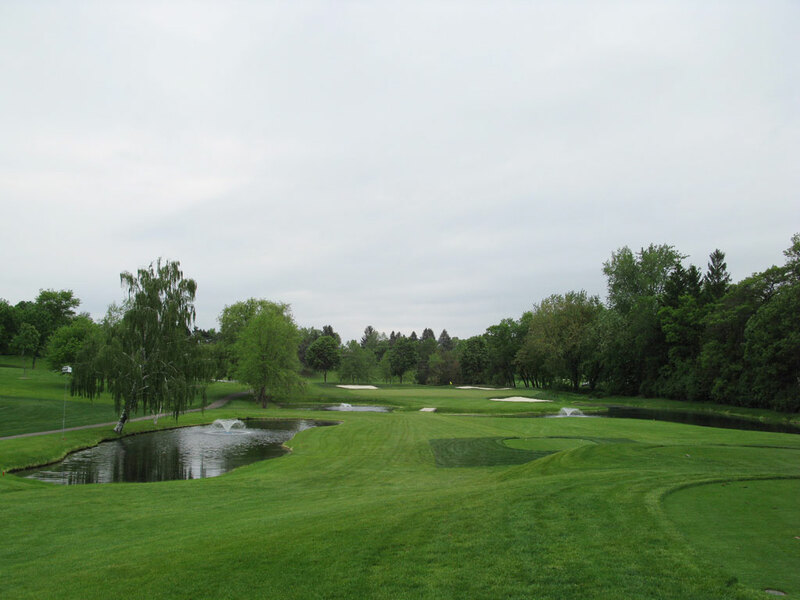 The undulated terrain provides exciting tee and approach shots throughout the round while water hazards become factors on about a third of the holes. 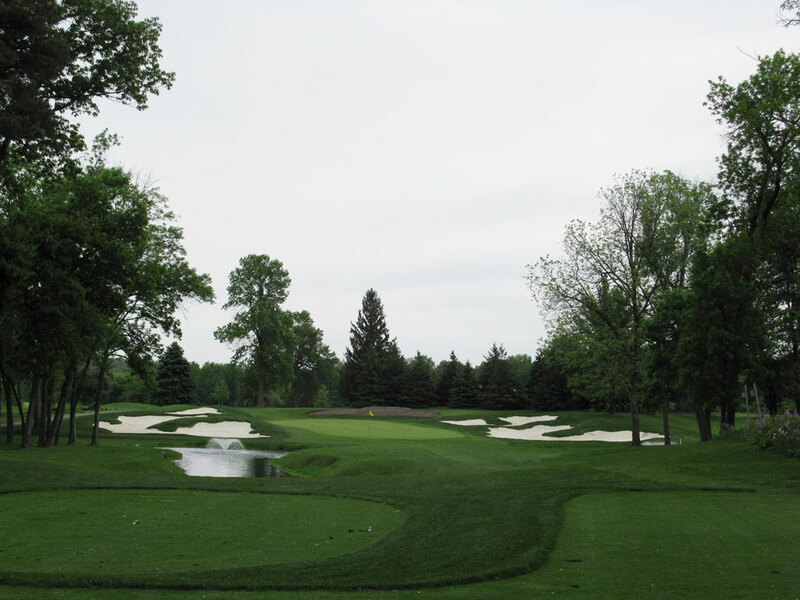 Lehman adopted MacKenzie-style bunkers whose shape is inspired by camouflage and quite attractive in my opinion. Several new bunkers were put in, others removed, and others deepened and redone during the renovation process which also included reshaping greens. The conditioning is great from tee to green and provides a pleasant playing surface. 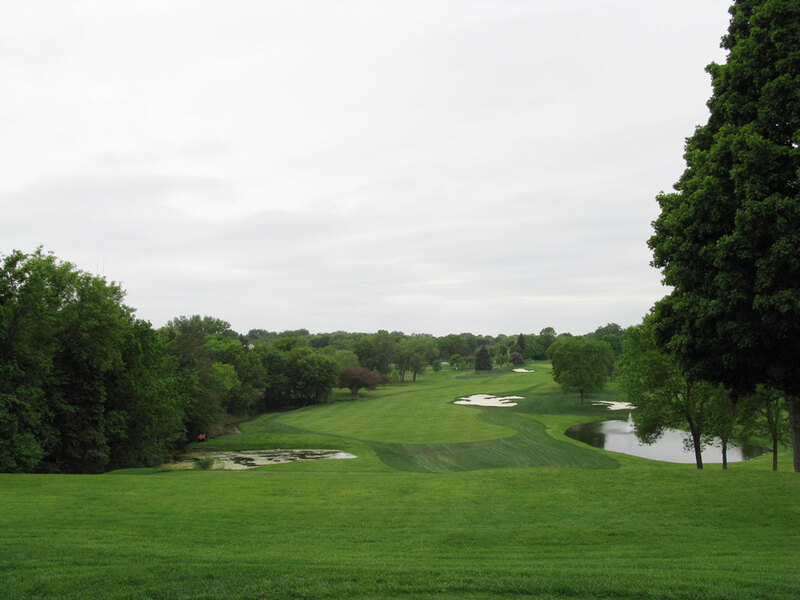 North Oaks should have a wide range of appeal due to the classic, mature feel it has while still instituting more water hazards and elevation changes most mature parkland courses display. 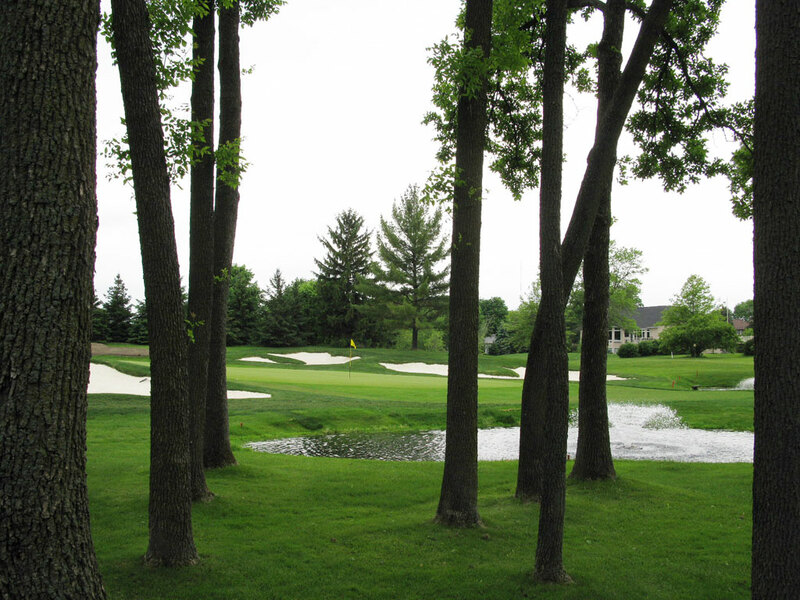 When all is said and done, this course is underrated is the land of 10,000 lakes.